If you want to immerse yourself in the protected landscapes of the Girona Pyrenees and the Costa Brava, there's a great way to do it. 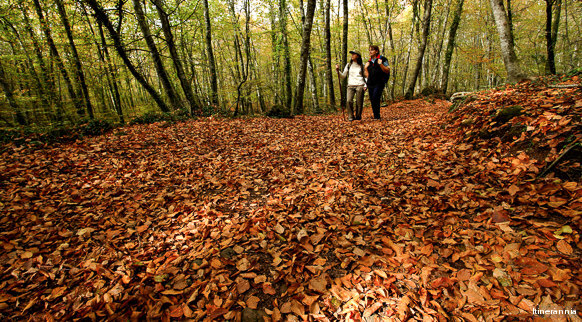 On the guided nature trails available in the area you'll be accompanied by an expert who'll show you all the secrets of the local fauna and flora. We look forward to seeing you!